The Callaway Rogue X Hybrids retail from $249.99 (MSRP) and they're designed for maximum distance, which is achieved due to their stronger lofts, lighter weights and a larger clubhead. Just like it's the case with the Rogue Irons, the Callaway Rogue X Hybrid makes for the bomber version compared to the regular hybrids. The Rogue X Hybrids differ from the “vanilla” variety by their larger/deeper head, which combined with all the other technological innovations, promote more forgiveness and a faster/higher launch. However, both Rogue Hybrid models come with the Jailbreak technology, which marks a first for the company. Due to the 2 steel-made Jailbreak bars designed to stiffen the body, the Callaway Rogue X Hybrids will provide you with increased ball speed, which translates into increased distance. Just like the standard Rogue Hybrid, the X version comes with an extremely fast and ultra thin Carpenter 455 steel face. If you add to that the Jailbreak technology, you end up with a blazing fast hybrid. Moreover, you'll have to add into the mix the company's proprietary Hyper Speed Face Cup, which maintains ball speed all across the face, and you'll have the definition of a tool built and designed to provide you with the ultimate performance. Considering that this is the first time Callaway implemented their Jailbreak technology in a hybrid, the results are nothing short of phenomenal: super fast ball speeds all across the face, dramatically improved distance, better accuracy and more control off mishits. 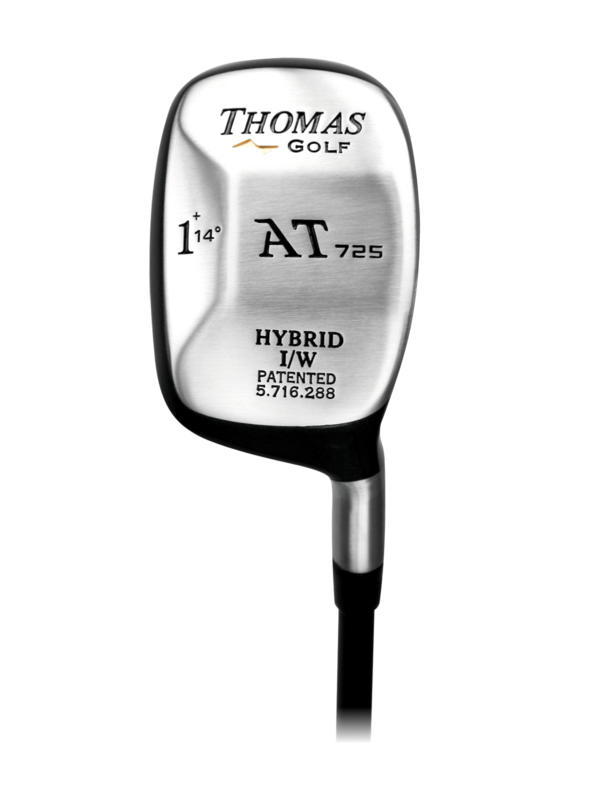 Callaway have used their proprietary Internal Standing Wave technology to position the CG (center of gravity) of the X Hybrids into the perfect location, thus allowing you to achieve total control and the optimal ball flight, features required from a hybrid club. Also, this center of gravity positioning adds to the club's versatility, while promoting an easy launch.